Macedonia is a republic located in Southeast Europe and within the Balkan Peninsula. It is one of the states that emerged from the former Yugoslavian empire. Macedonia declared its independence from Yugoslavia in 1991 and became part of the United Nations in 1993. 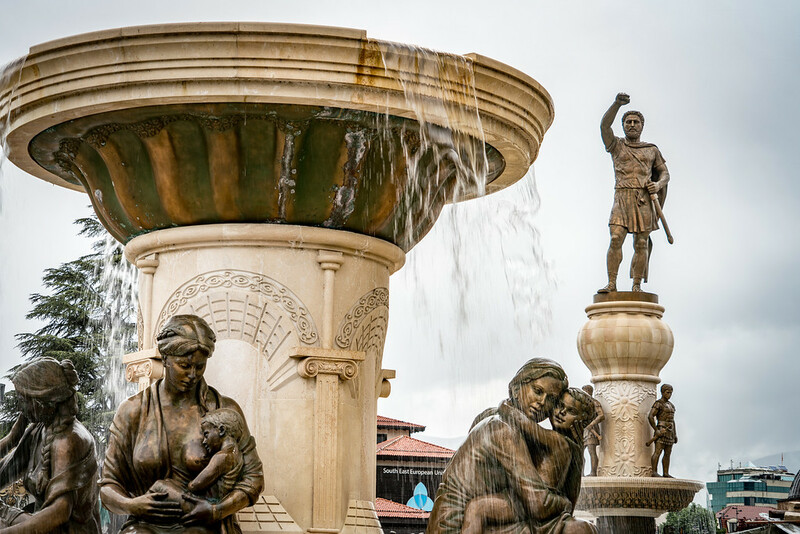 Today, Macedonia has named a name for itself and its economy is continually growing. In fact, travel to Macedonia is growing by the day with annual tourist visits hitting an average of 700,000. Its location in Southeast Europe means that Macedonia shares borders with several other countries including Serbia (another successor state of Yugoslavia), Bulgaria, Greece and Albania. 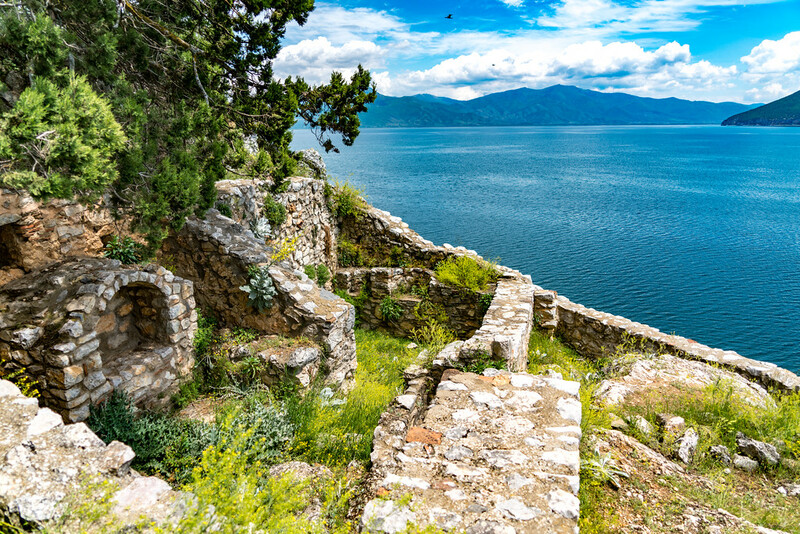 Due to the fact that this country is landlocked, the topography of Macedonia is mostly filled with valleys, mountain rangers, and some river systems. 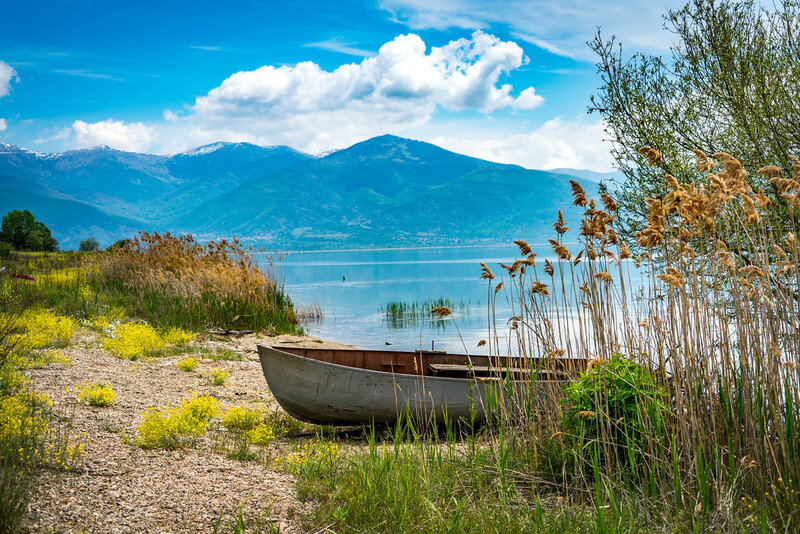 The three main lakes in the country are located along the borders, which all connect through Albania and Greece. 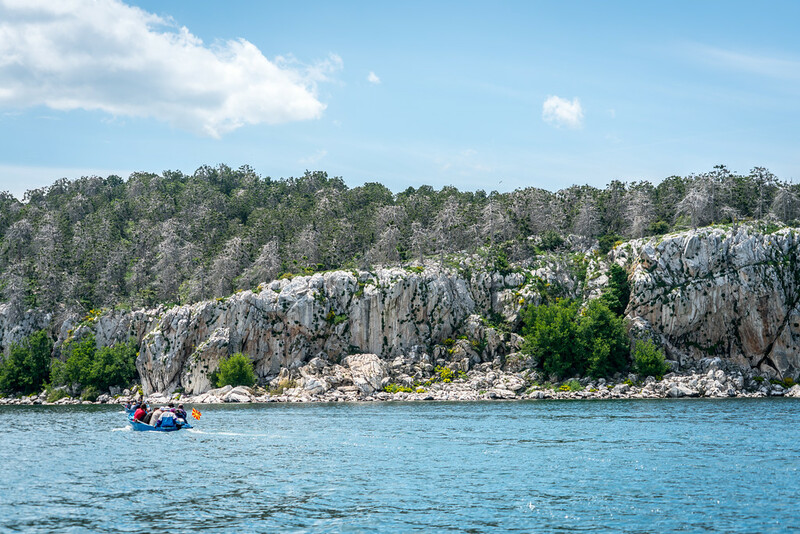 There are several natural attractions formed by this rugged terrain and topography that makes it an attractive destination for tourists. 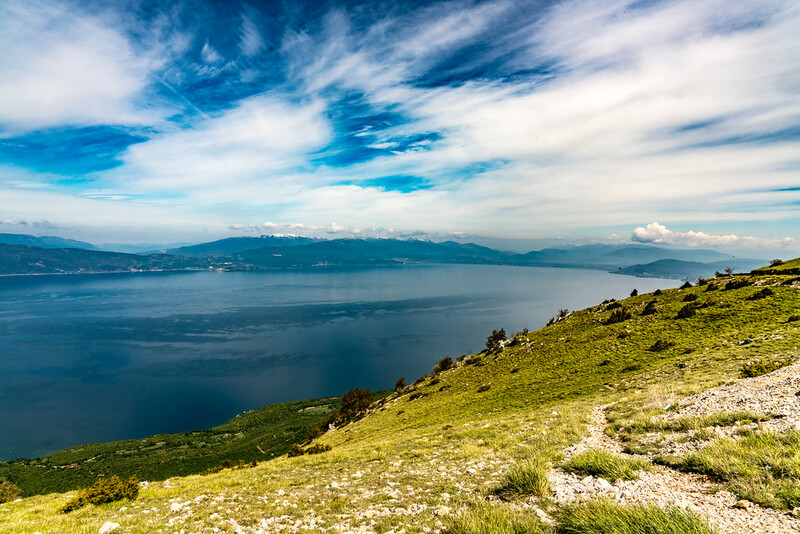 The climate in Macedonia switches from Mediterranean to continental climate. During the summer (between July to August), Macedonia is hot and dry. Meanwhile, the winter is moderately cold. The mountainous regions of the country also feature a mountainous climate and they experience long and cold winters. In fact, spring time in these regions is colder than the fall. Wi-Fi Availability: A project was launched in Macedonia via the United States Agency for International Developed named “Macedonia Connects”. This project has enabled the country to become the first one with an all-broadband wireless connectivity. All 461 primary and secondary schools in Macedonia have internet connectivity. All of the 11 large towns and cities in Macedonia have Wi-Fi services too. Airport/s: The Skopje Airport is the main international airport for flights that travel to Macedonia. 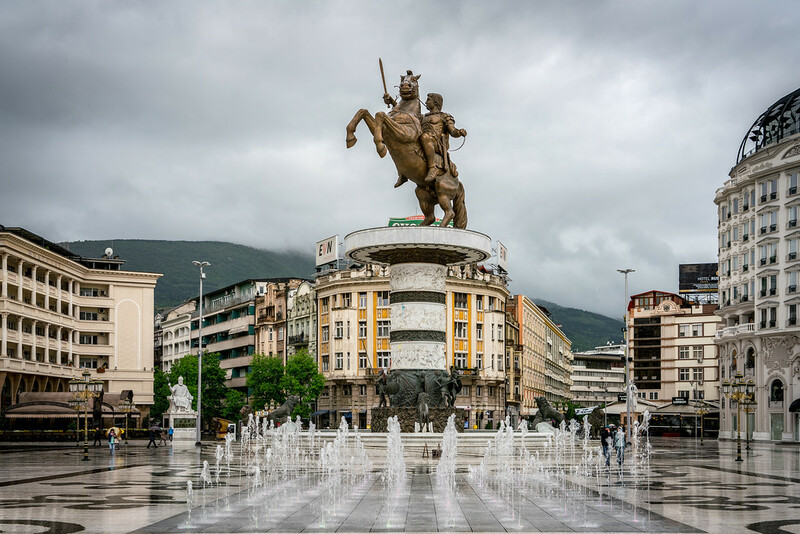 Visa Required: All visitors that travel to Macedonia must obtain a visa except for those nationalities belonging to the visa-exempt countries. International Driver’s License Accepted? All foreign drivers should obtain an international driver’s license to drive in Macedonia. Driving: In Macedonia, you will be driving on the right hand side of the road. Crime: The crime rate in Macedonia is generally low. Violent crime towards tourists is also rare. Electrical Adapters: In Albania, the standard voltage is 230 volts at 50 Hertz. Trivia: DID YOU KNOW that no single drop of blood was shed during the independence and separation of Macedonia from Yugoslavia? It is the only peaceful separation of any subordinate in the history. 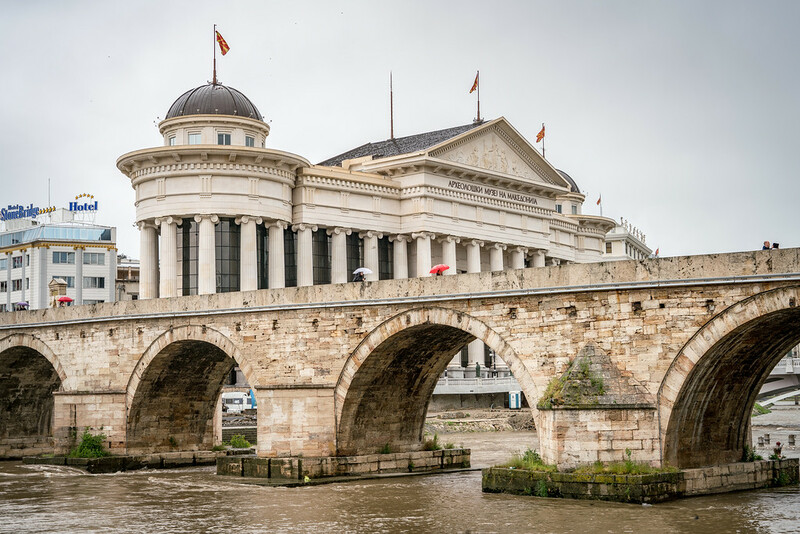 Municipal Art Gallery: Located in the capital city of Skopje, this is the most notable museum in the city and in all of Macedonia. This museum showcases regional artifacts so you can get a glimpse of the republic’s history on your visit. 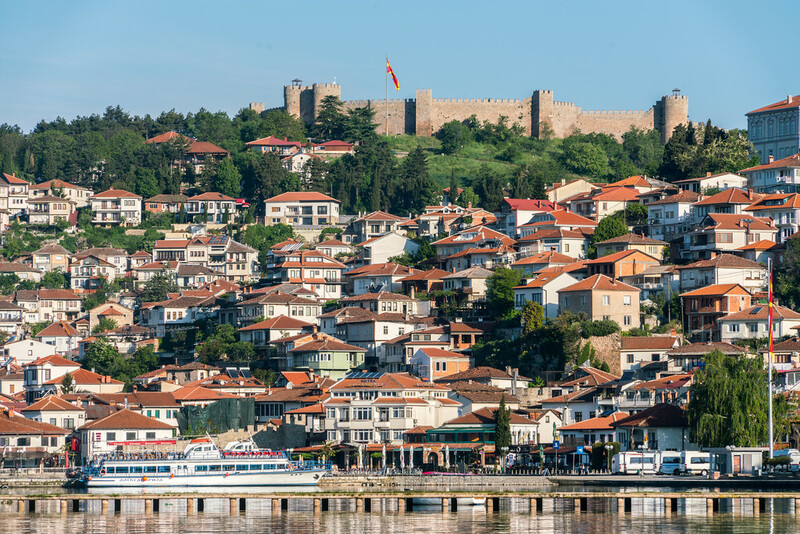 Old Town of Ohrid: This is one of the greatest attractions of Macedonia. In fact, it is famous not only in Macedonia but in the entire European continent; it is also a UNESCO World Heritage Site. 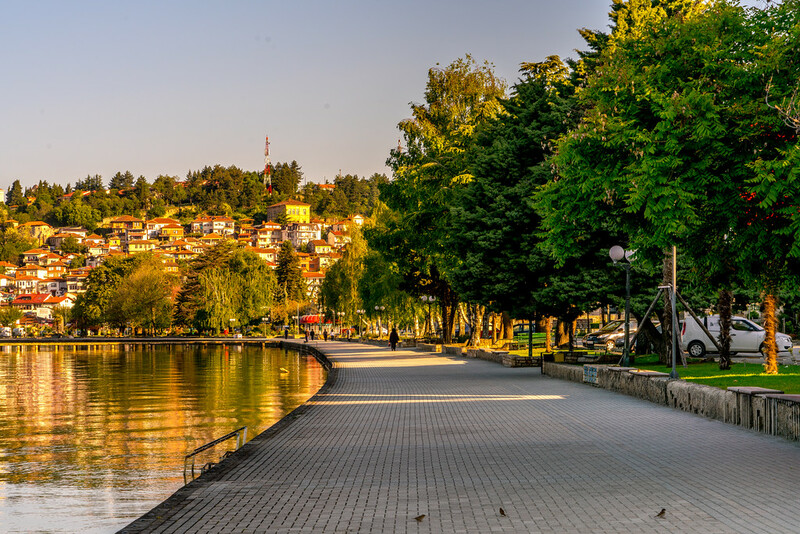 The charming town of Ohrid is filled with red-roofed houses, rustic restaurants and sidewalk cafes. 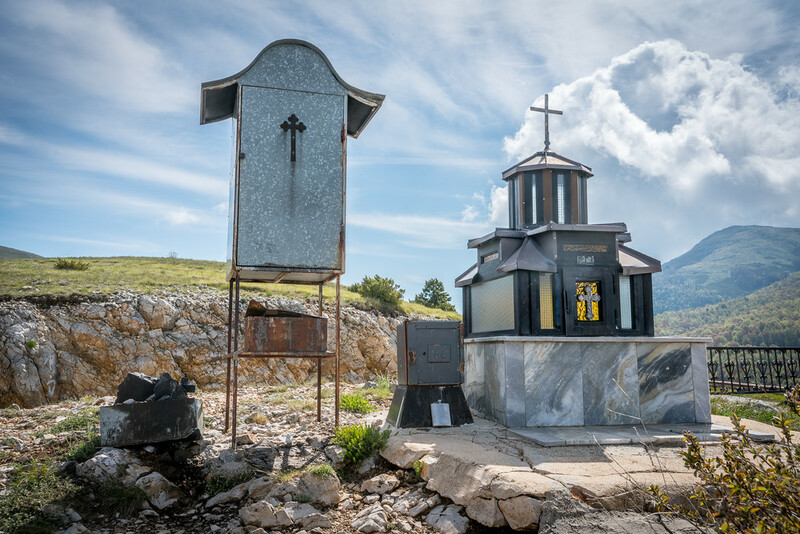 The Church of Sveti Spas: This church is famous among tourists due to its large collection of icons that date back to the 18th century. National Parks: There are three national parks in Macedonia: Mavrovo National Park, Galicica National Park and Pelister National Park. 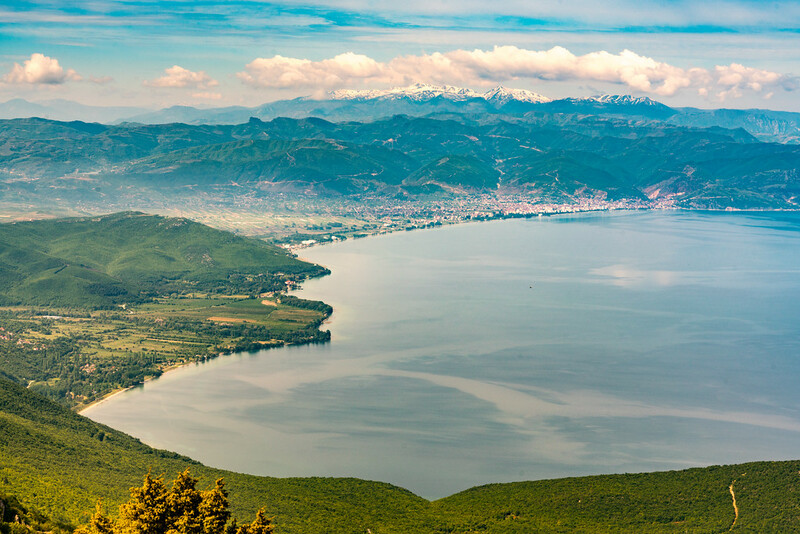 If you travel to Macedonia, make sure to drop by in any of these national parks.